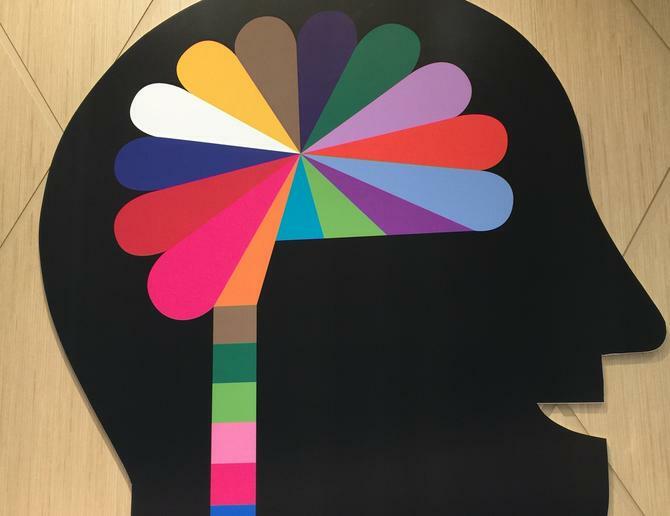 Australian vitamin and supplement company, Blackmores, has launched a new neuroscience-based platform to track customer’s mindfulness as part of its efforts to enhance engagement in its new flagship store. Designed by digital agency, Holler, the new ‘Mindful Ocean’ technology detects brain-waves activity from an EEG headband. In the four-minute session of wearing the device, the technology platform reflects how the customer’s mind interacts between levels of relaxation and calm verses active thinking by way of some simple, stylized ocean wave patterns on a screen. The technology is on display at Blackmore’s new flagship store in in Westfield Bondi Junction in Sydney. Blackmores Australia and New Zealand managing director, David Fenlon, claimed the new ‘Mindful Ocean’ technology gives consumers the opportunity to assess their ability to find mindfulness, and as a result, begin to take control of their cognitive wellbeing. Holler CEO, Mike Hill, said the technology is designed to show what an active brain looks like, as opposed to a brain at ease. But he stressed brands need to be careful as to how they use this new type of technology. “It definitely is a hot topic and if brands are not too careful, they may veer into pseudo-science,” he said. “One of the important things to realise is this is not a medical tool but just a wellbeing tool. And it certainly cannot read your mind. It can’t access thoughts or anything like that. But what it does show is the potential for future technology. Blackmores CEO, Christine Holgate, said the aim is to provide consumers with the opportunity to experience the brand first-hand. The ‘Mindful Ocean’ technology is a Blackmores-only initiative in the new Bondi Junction store. 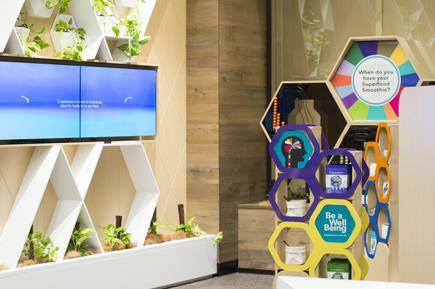 The store will also feature zones for personalised conversations and advice, including an interactive ‘B Bottle activation’ with weekly wellbeing questions for customers to physically answer, and a Wellbeing Bar for customers to sample food products, starting with the newly launched Blackmores’ Superfoods range.